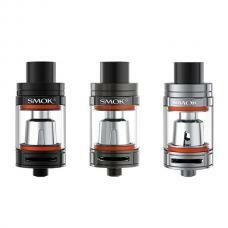 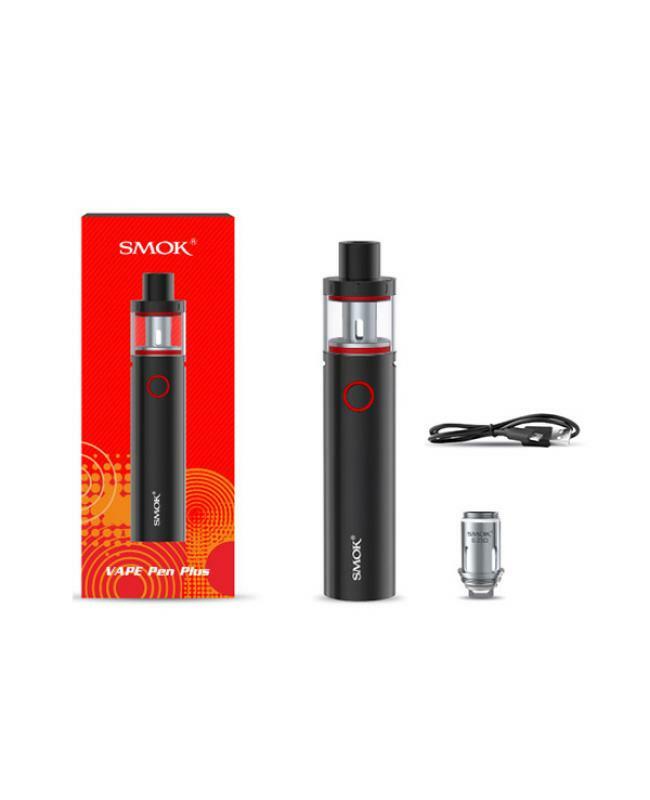 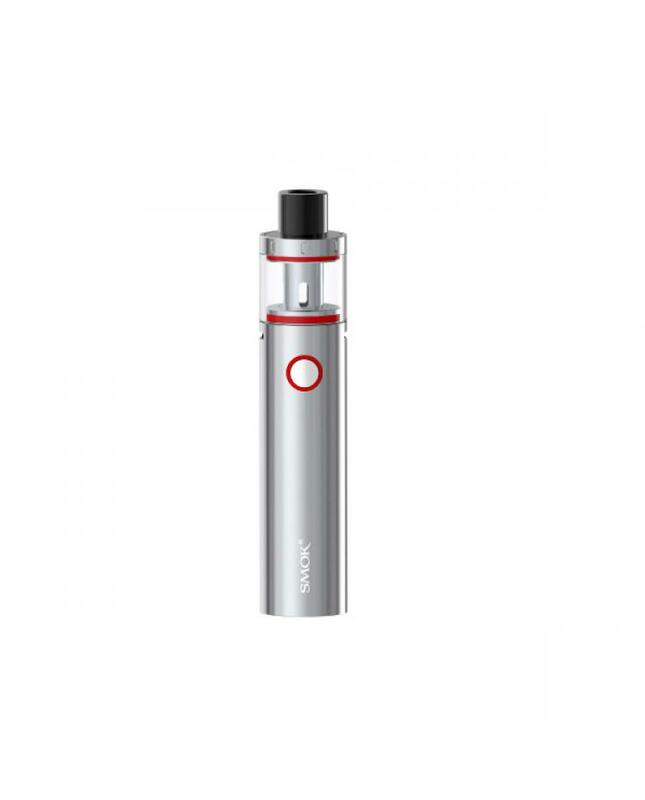 Smoktech vape pen plus starter kit is the upgraded version of vape pen 22, the new smok vape pen built-in larger capacity battery and can hold more e juice, built-in 3000mah battery and can hold 4ml e juice. 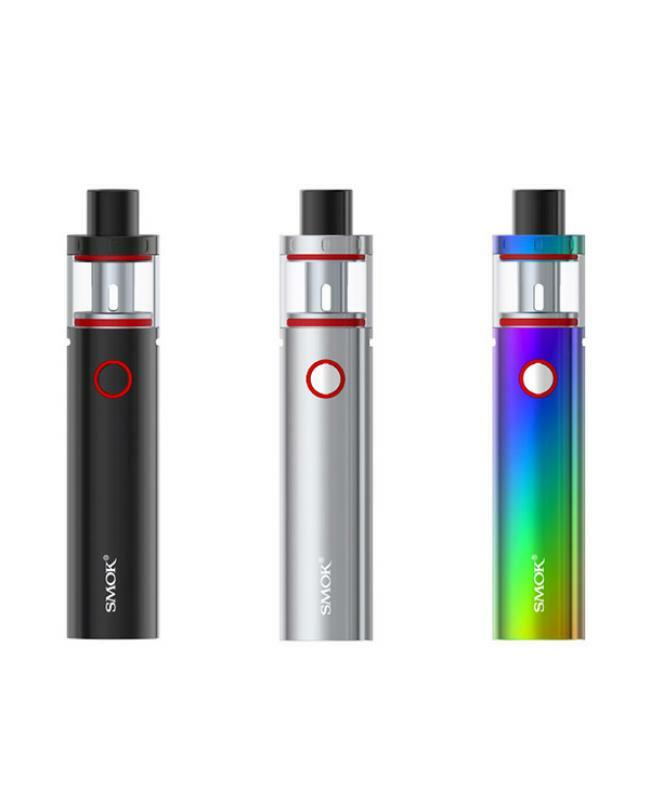 with improved e-juice refilling system, bigger refilling slot comes with vape pen 0.25ohm coil heads, which will bring a massive cloud of vapor. the larger capacity vape pen can be charged via micro-USB port, one button operation to power on and power off. 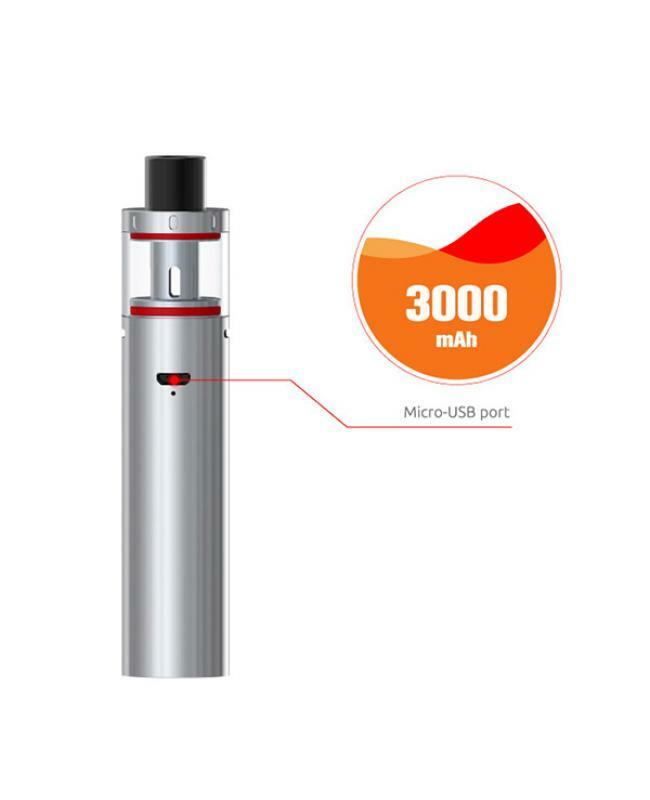 the intelligent battery indicator of vape pen plus will show clearly how much power left, with multiple protections to keep vape reliable.